The PCAN-TJA1054 bus converter establishes a connection between a High-speed CAN bus (ISO 11898-2) and a Low-speed CAN bus (ISO 11898-3). 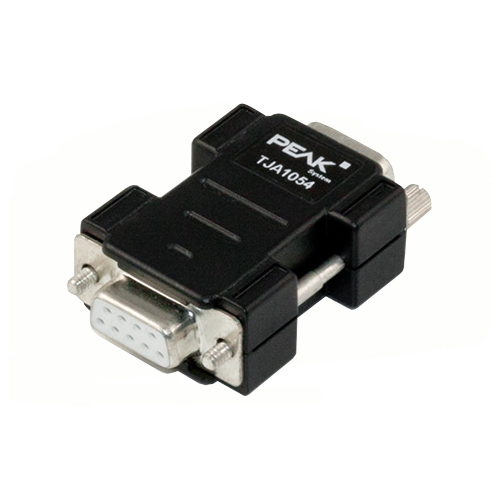 One of the most important potential applications of the bus converter is a simple connection between a PEAK CAN interface (e.g. 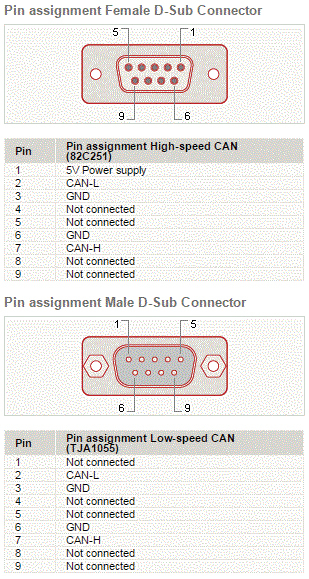 PCAN-USB) and a Low-speed CAN bus.